There are many sports drinks, energy drinks, and flavored waters out there today. Drs. Grady, Kastner, and Gornick and our team recommend you take the time to read the labels. Check for sugar content and citric acid in the ingredients. 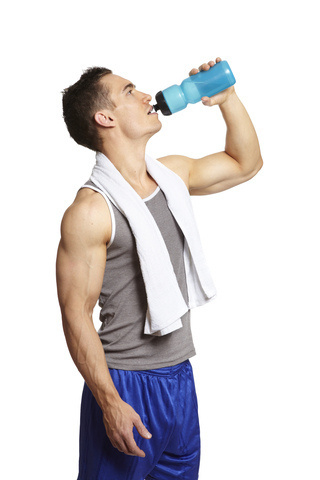 If you have any questions, or would like suggestions on the best sports drink options, please give us a call at our Wexford, PA office or ask us during your next visit!